Although the building was destroyed during the raid, the location of the home of Kansas Senator James H. and Mary Lane is a tour stop. 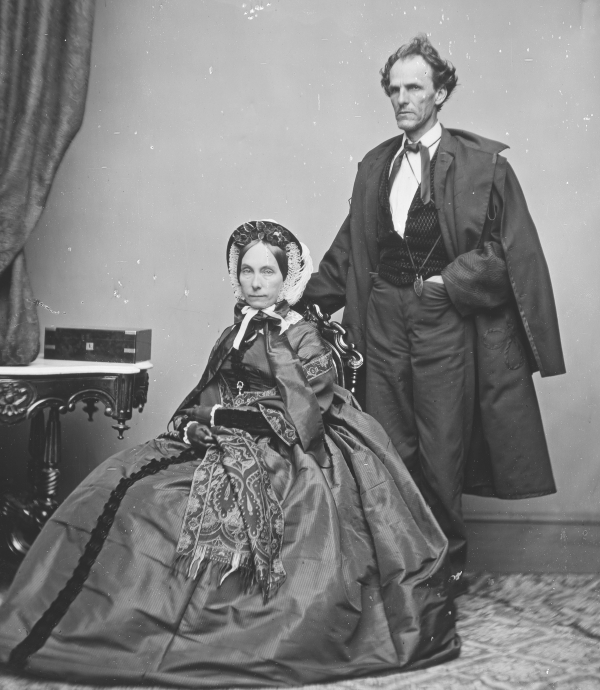 James H. and Mary Lane (National Archives). A detailed map of Lawrence showing location of the Lane House tour stop. Click on thumbnail to load high resolution version of the map.